Learn how you can use your existing IBM® Endpoint Manager environment from IBM Cloud Orchestrator and vice versa. 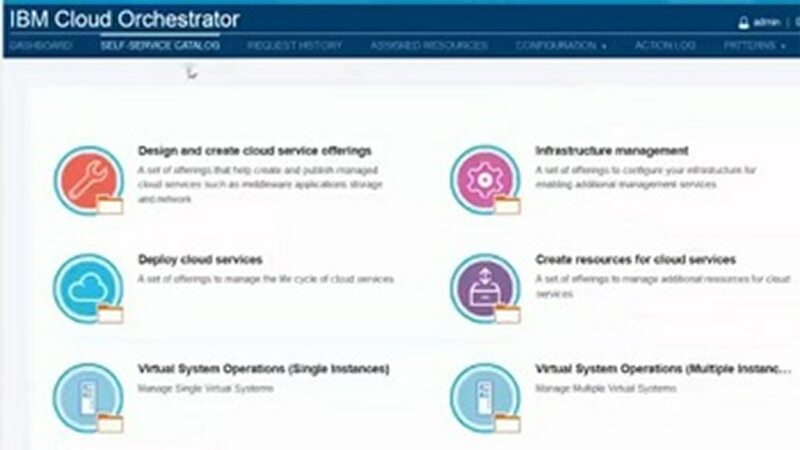 See how IBM Cloud Orchestrator Content Pack for IBM Endpoint Manager makes it easy to use the Endpoint Manager capabilities. Quickly install and use the Content Pack.